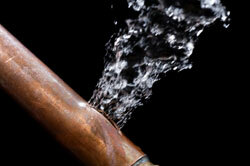 Early water leak detection is an essential part of controlling your home’s water supply. Water leaks often indicate worn pipes, fittings and appliances that can potentially flood your home or cause harmful mold to grow. Even a small leaking pipe can end up adding more than 50 gallons of water to your water bill every year. Whether you’re noticing a drop in water pressure or see the signs of water damage, Plumb Xpress Plumbing & Drain has the expert technicians who can find your leaks and repair them. Call Plumb Xpress today for fast leak detection service. 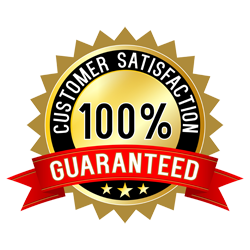 All of our technicians are state licensed and undergo a thorough pre-employment test which ensures they can complete their work efficiently and effectively. In most cases we can perform all of our work the same day we begin, which helps minimize the disruption to your routine. No matter what type of work you need done, you can count on Plumb Xpress Plumbing & Drain to respond quickly. Our technicians are spread across the Kennesaw, GA area so we can be at your door in 90 minutes or less. 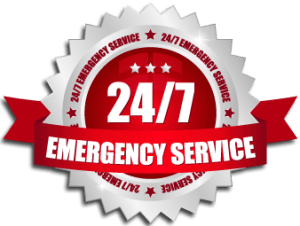 You can even count on this rapid response late at night with our 24/7 emergency plumbing service. To arrange a water leak detection test or to find out about our other plumbing services for residents in Kennesaw, Roswell, Johns Creek and Marietta, contact Plumb Xpress today.